Lake Marion Resort and Marina is located on the largest lake in South Carolina, with cabins perched atop a hill to take advantage of the water views. A 450-foot dock on Lake Marion offers day or night fishing. Guests can also rent a pontoon boat to fish or just tour the lake. Among other on-site amenities is an outdoor swimming pool. Some of the most beautiful and enjoyable golf courses in the Eastern United States are just 2 miles away. Lake lovers delight! 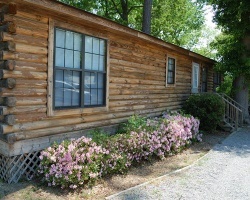 Scenic campground resort with annual usage in September week in your own cabin! Make offer! 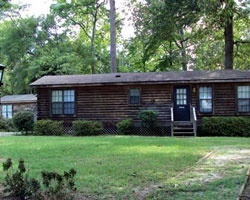 Beautiful campground resort with cabin units! Perfect for outdoor lovers! Annual week 32 usage! Inquire for details!